Academy of Chemical Engineers inaugural induction, 2005. 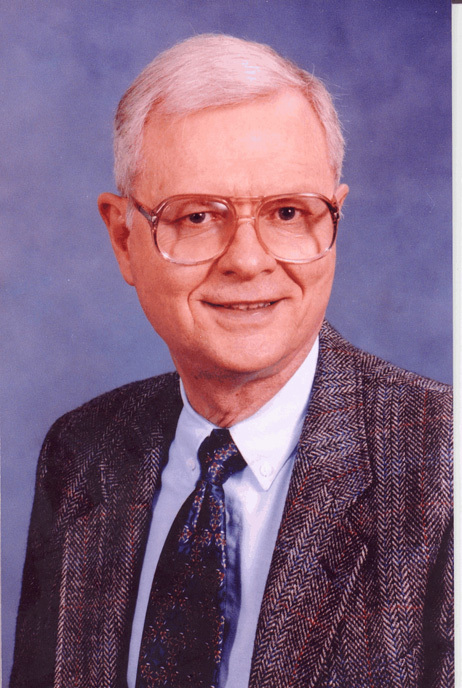 Dr. Tindall passed away August 9, 2005. He will be missed.